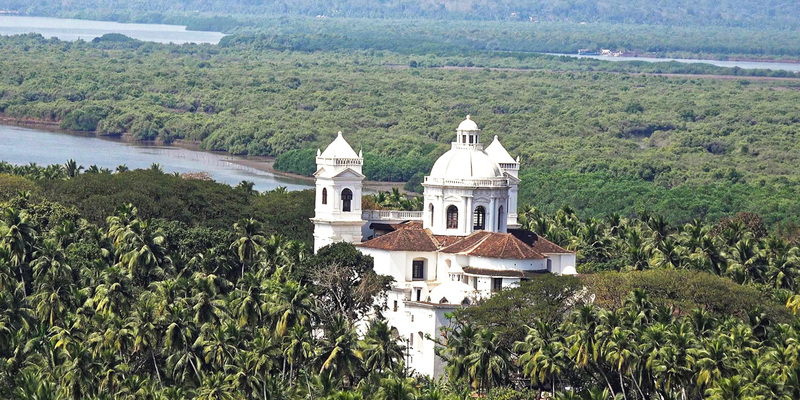 Old Goa is located beside the Mandovi River in the western Indian state of Goa. 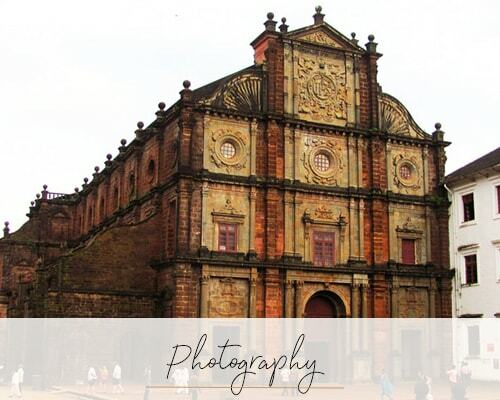 The former capital of Portuguese India, it’s known for colonial-era monuments like the Basilica of Bom Jesus, with the remains of St. Francis Xavier, and the domed Church of St. Cajetan, inspired by St. Peter’s in Rome. Nearby, the vast Se Cathedral, built in the 16th–17th centuries, has ornate chapels and a bell tower. 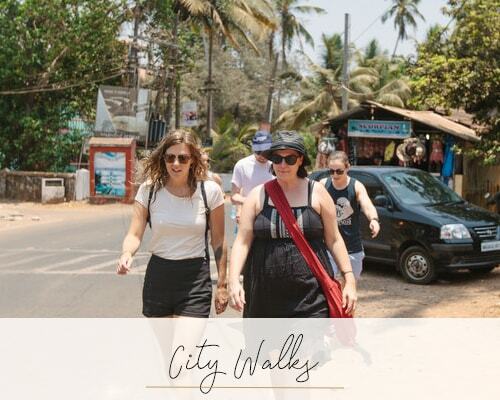 From the 16th to the 18th centuries, when Old Goa’s population exceeded that of Lisbon or London, Goa’s former capital was considered the ‘Rome of the East’. You can still sense that grandeur as you wander what’s left of the city, with its towering churches and cathedrals and majestic convents. Its rise under the Portuguese, from 1510, was meteoric, but cholera and malaria outbreaks forced the abandonment of the city in the 1600s. In 1843 the capital was officially shifted to Panaji. Some of the most imposing churches and cathedrals are still in use and are remarkably well preserved, while other historical buildings have become museums or simply ruins. 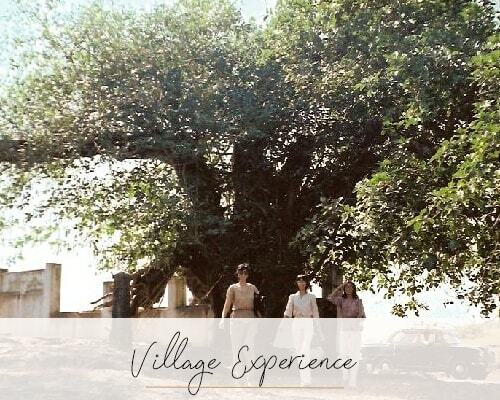 It’s a fascinating day trip, but it can get crowded: consider visiting on a weekday morning.